Winter refused to relinquish its hold on western Montana on Thursday, delivering between four to eight inches of snow across the Missoula and Bitterroot valleys. But spring-like weather may be on the way next week. 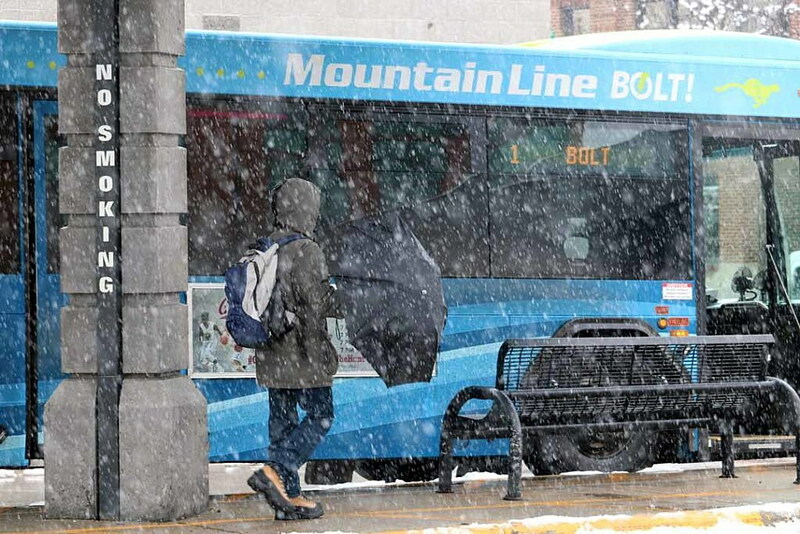 Travis Booth, a meteorologist at the National Weather Service office in Missoula, said the Missoula International Airport picked up 4.3 inches of snow through noon on Thursday, continuing what’s been one of the snowier seasons seen in several decades. As of noon on Thursday, snowfall totals in the Bitterroot Valley ranged from 4 to 6 inches, with up to 8 inches reported in isolated areas. Alberton reported roughly 7 inches, while Lookout Pass had 8. Booth said the snow will taper off around Friday afternoon before another wet weather pattern moves in Saturday and Sunday. While mountain passes could see snow accumulation, much of the moisture will fall as rain in the valleys.